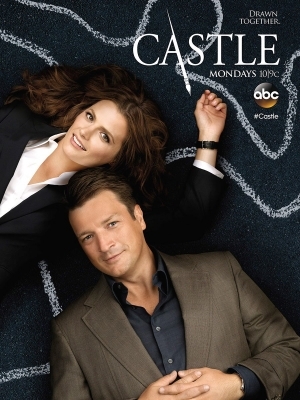 Castle’s official Facebook page posted this new promotional poster today. Check it out in full size at the link below. Personally, I think it is much better than the first one they released this season!